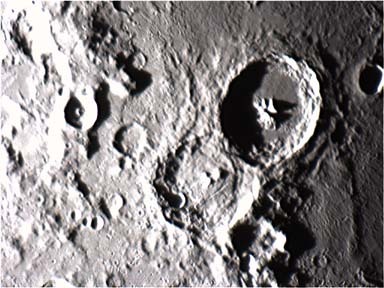 A well-made Dobsonian telescope is an excellent observing machine. It features unmatched stability and smoothness of motion. Plus, it is eminently compact and transportable. However, the Dobsonian has one major drawback - no motor drive. You have to push it around to follow what you're viewing. This can get to be a hassle. 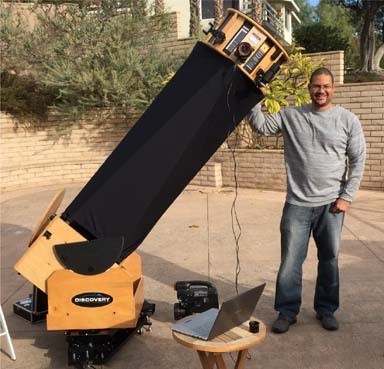 Set a Dobsonian on an Equatorial Platform and experience instant motorized tracking! Wherever you point, you're tracking - smoothly, precisely - without losing stability, ease of operation or portability. 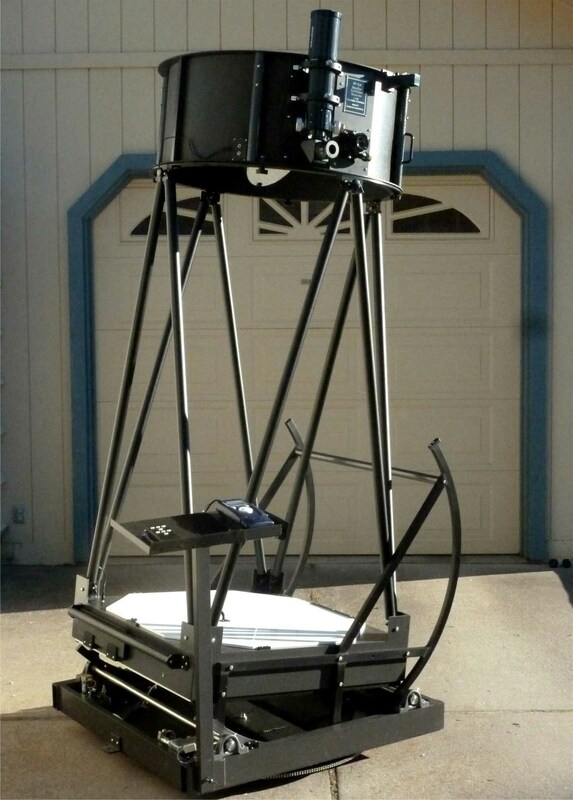 A Dobsonian mounted on an EQUATORIAL PLATFORM becomes the ultimate user-friendly telescope. Perfect for High-Power Drawing, Classes, Star-Parties, Group Viewing, Astrophotography and CCD Imaging. Recently, Equatorial Platforms has completed the construction, assembly and testing of a new 32" F2.8 SlipStream Telescope. Click here for a report of the telescopes mechanical and optical performance, based on testing/calibration over a period of several evenings. While the quality of the night sky during these sessions was not superior, still, certain evaluations can be made about both the mechanics and the optics of this amazing telescope. 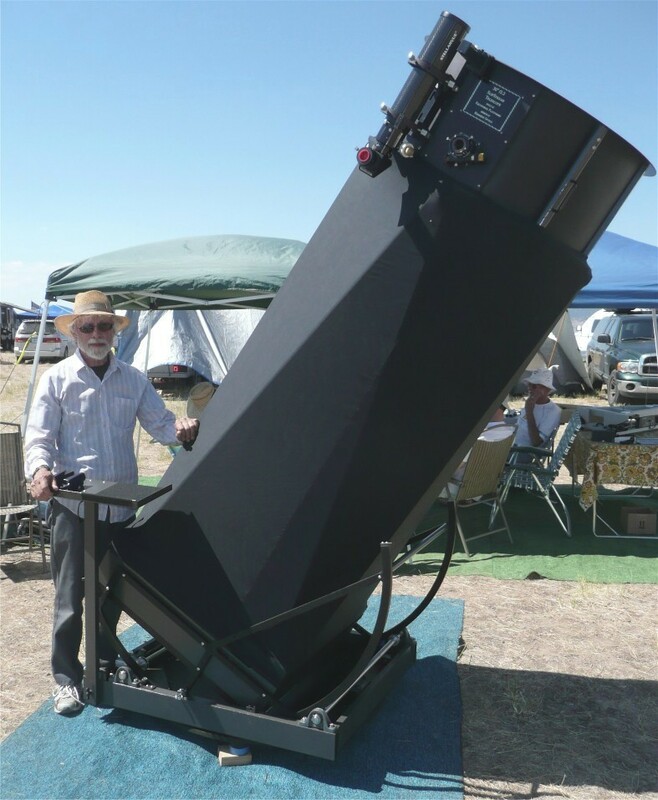 Click here to see a PDF article about this amazing telescope in the Sept/Oct. 2010 issue of Astronomy Technology Today. These SpicaEyes Aluminum Telescopes are also available with Integrated Aluminum Platforms for superior imaging capability. 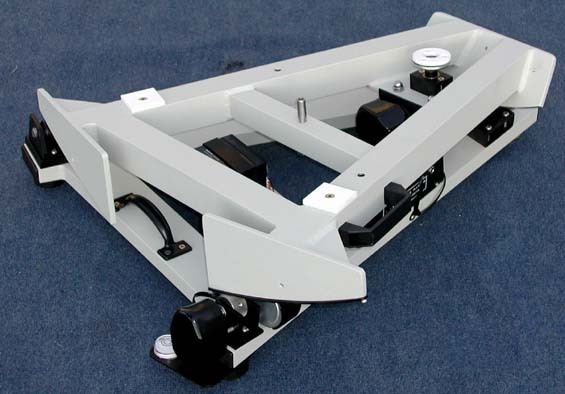 Doug Davis of Hercules, CA recently took delivery of a Dual-axis Aluminum Platform for his 17.5" Discovery Telescope. His first comments on opening the shipping box were: "The platform arrived on Saturday (just happened to be home tinkering with the scope). The platform arrived without a scratch. Its beautiful Tom, reasonably light weight and solid as hell. I certainly like all of your other touches, e.g. the complete socket set, the very nice inclinometer, etc. As an architect, I believe that attention to details truly shows the quality of the product:-)"
After using the Platform for a few nights and experimenting with some imaging, he wrote, "All I can say is wow! Your platform is truly an impressive piece of engineering. Years ago I ran the observatory at Cal Poly San Luis Obispo and we had a 12 Cass on a 1960s era Byers mount  about as solid as a granite outcropping. I'm finding your platform is just as rock solid. It was easy to set up with the polar alignment tool and the platform tracks incredibly well. I could step back after 10 minutes at even high power and the object was still reasonably centered. The cordless slew works perfectly. The 5 height difference is manageable and frankly worth it. 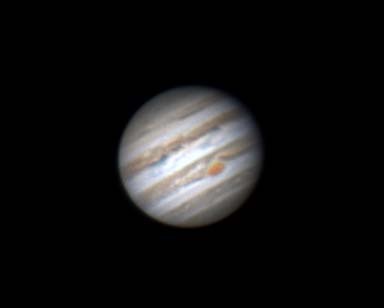 After being a visual astronomer for 30+ years I finally decided to pick up astrophotography with a Celestron Nightscape and Skyris 445C camera. These are my current neophyte efforts after my first three days of experimentation and without an autoguider Your platform has singlehandedly opened up this entire new world for me in this hobby which I'm sure will keep me engaged for years!"